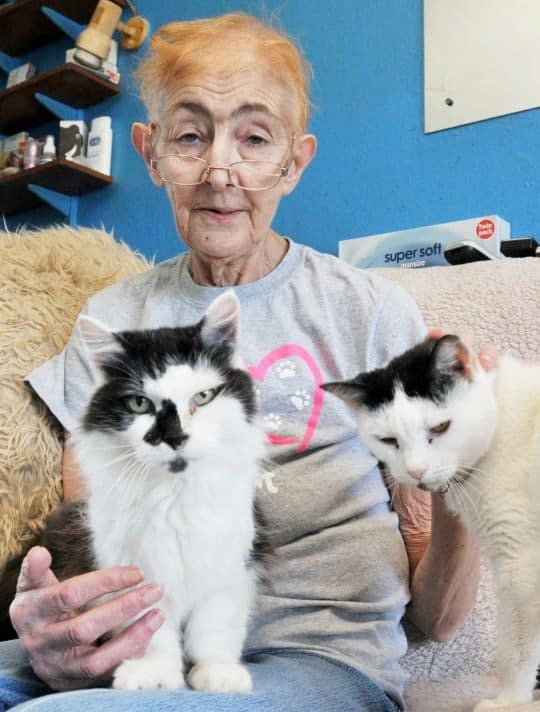 A woman who has rescued thousands of abandoned cats is desperately trying to rehome 40 of them after being told she has just months to live. Seven weeks ago 64-year-old Marlene Brewer found out she has terminal lung cancer. She told The Lancashire Post, “The doctor told me the cancer was terminal and I asked how long did I have? I asked do I need to go Christmas shopping so my nine grandchildren have presents from me this year? The doctor looked at me and said I should go shopping.” She was devastated. 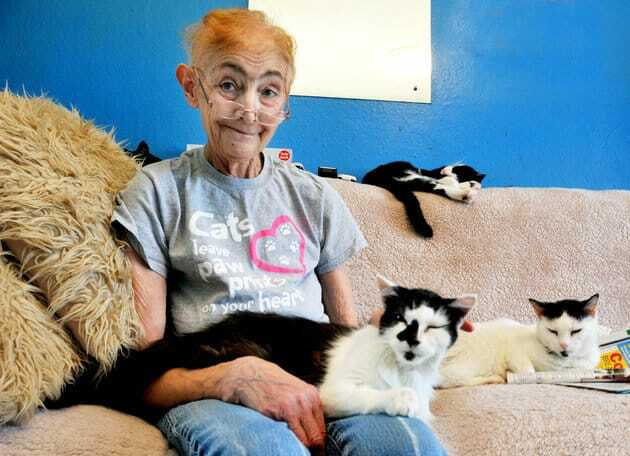 Marlene runs Cats in Crisis from her home in Bamber Bridge, Lancashire, U.K. It’s a sanctuary she set up 21 years ago and, until her diagnosis, she was caring for 80 cats. 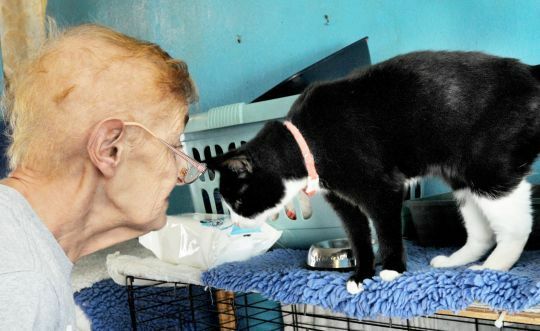 She has managed to find homes for 30 of the cats in her care, and those that were unadoptable and had health problems had to be euthanized. 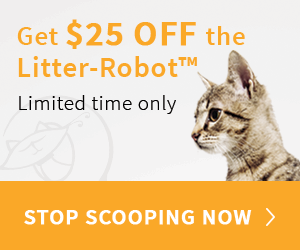 Now, she’s in a race against the clock to find homes for the remaining 40 cats. If anyone can help find a loving home for one of Marlene’s cats please call 01772 498053. Hi I’m so sorry to hear if your news, would a cat be able to be re homed in Lincolnshire?